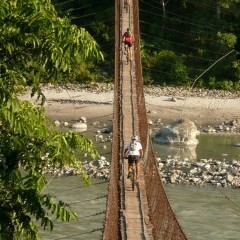 Cycle through stunning villages, see stunning mountain views and meet the great people of Nepal. A group of HDFA supporters went on an amazing adventure, trekking into remote Nepal. 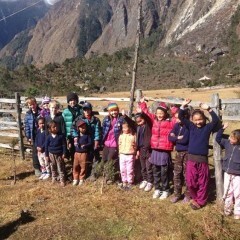 Visiting the Ghunsa school and leading the way to 5,000m at Lonak Nepal, Kanchenjunga Base Camp trek. With their families and friends they raised more than $12,000 for the Ghunsa school and community development project. 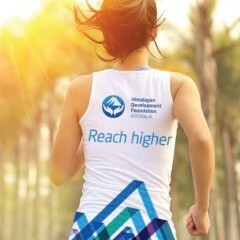 Make a genuine difference to the life of the children in Eastern Nepal!